We’re springing into April with lots of new products, designed to make your life easier. 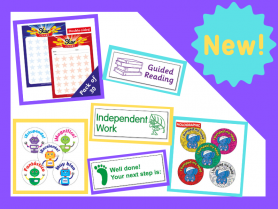 Take a look at new school stamps, stickers, star charts and more. 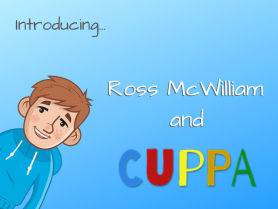 We are delighted to introduce our new guest blogger, Ross McWilliam! 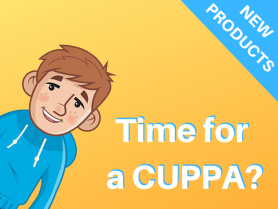 Take a look at our introduction to Ross, as well as his fantastic CUPPA book series. 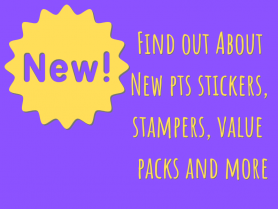 We’ve got lots of exciting new PTS products for teachers this month. 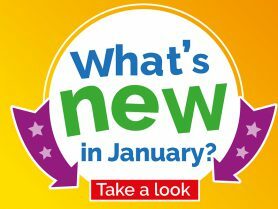 Take a look at what’s new. 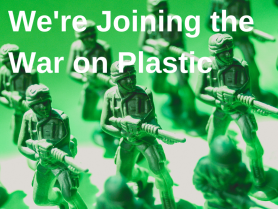 There are Stickers, Pencils, Notes Home and much more. 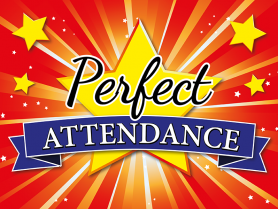 We’ve just launched a brand-new range to help you to reward pupils who have Perfect Attendance. 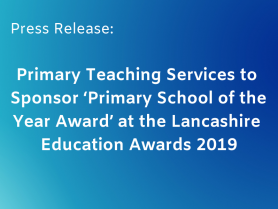 Find out about our new Certificates, Stickers and Postcards. 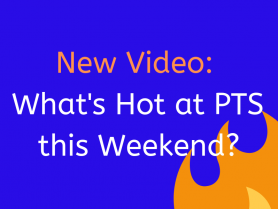 It’s Black Friday 2018 at PTS and we have some amazing deals on our website! 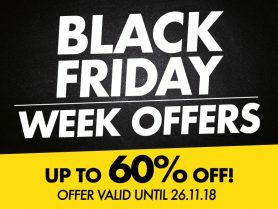 Click to find out about our amazing special offers: sale ends 26th November.